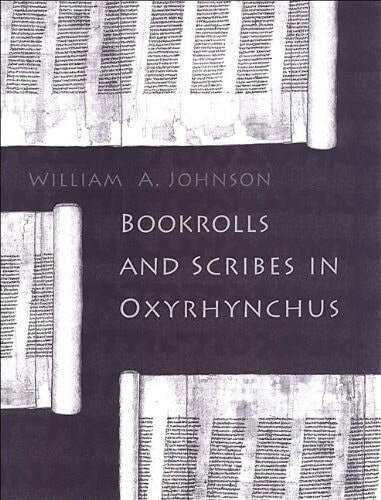 William A. Johnson works broadly in the cultural history of Greece and Rome, with particular interest in ancient books, readers, and reading, and with a general interest in how literary pursuits intersect with cultural context in antiquity. 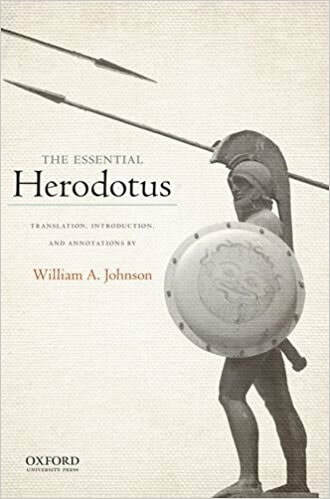 He has lectured and published on Plato, Hesiod, Herodotus, Pliny (both Elder and Younger), Gellius, Lucian, and on a variety of topics relating to books and readers, both ancient and modern. Other work has focused on ancient music; he produced the editio princeps for two of the very rare papyrus documents containing ancient Greek music (see Ancient Music Web Site), and has a forthcoming piece on pantomime in Rome. He teaches a wide range of Greek and Latin topics to undergraduate and graduate audiences at Duke. 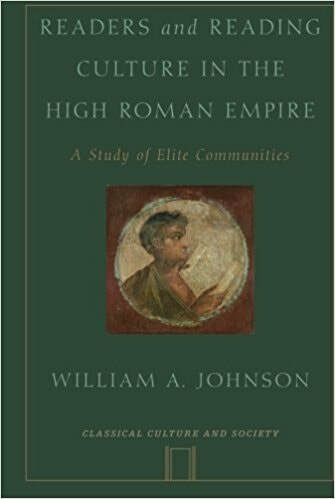 A socio-cultural study of Greek and Roman elite reading communities in the period of the high empire (Oxford University Press, 2010, paperback 2012). ﻿ A foundational study of the artefactual remains of over 400 papyrus bookrolls (University of Toronto Press, 2004, paperback 2013). 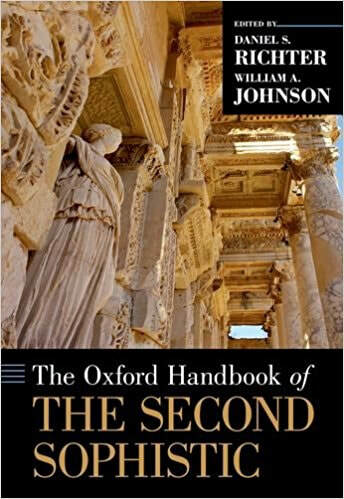 An introduction to the Greece and Rome of the second century that puts in socio-cultural context the important (but long neglected) literary output that falls under the rubric, "Second Sophistic" (Oxford University Press, forthcoming November 2017). A web site showcasing two ancient Greek papyri published by Johnson that contain musical notation, with words and music and an interactive facility that allows you to hear the papyri "sing". 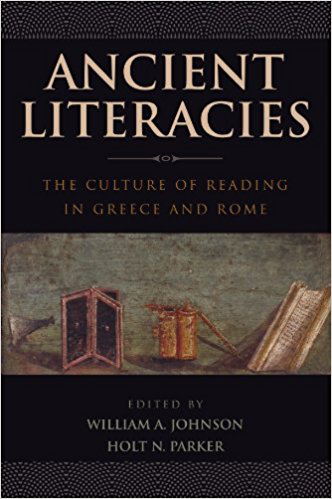 ​An edited volume exploring new approaches to the varieties of "literacy" in antiquity (Oxford University Press, 2009, paperback 2011). An new kind of introduction to the Father of History, including selected readings from Herodotus's research on folk traditions, foreign cultures, and natural wonders together with his well-known narrtives on politics and war, all made accessible to the reader through a magisterial set of annotations reflecting a lifetime's work (Oxford University Press, 2016).